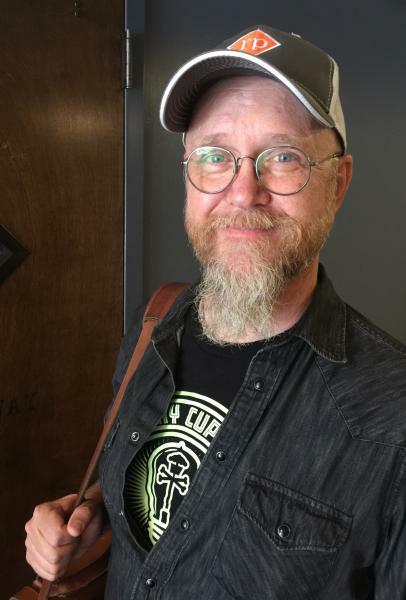 MICHAEL Dukes, a well established creative and branding expert here, has pulled the trigger on building a long-term relationship between Nashville and his new Royal Circus brand. Dukes told Venture Nashville he's working to raise $550K for the startup from among friends, family and others. He is establishing Royal Circus as "a highly experiential retail home furnishings brand," with Nashville the flagship of the 10-city group of bricks-and-mortar stores he foresees operating by 2023. Other target markets include Austin, Charlotte and Portland, Ore.
With the Nashville store set to open in 1Q 2018, Dukes recently signed a lease for 4,500 sq. ft of sales floor and an adjoining 1,300 sq. 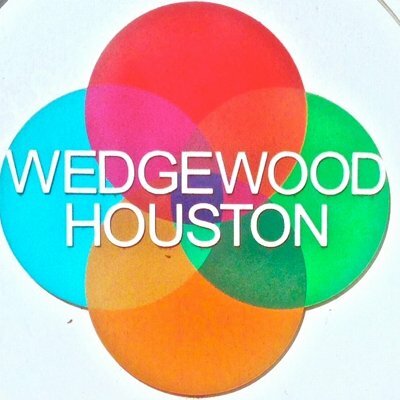 ft. for office and storage at 438 Houston Street in Wedgewood-Houston (WeHo, 37203). Dukes said the "energy and momentum" in Nashville and particularly in the WeHO district make Houston Street the "perfect neighborhood" for his flagship store. 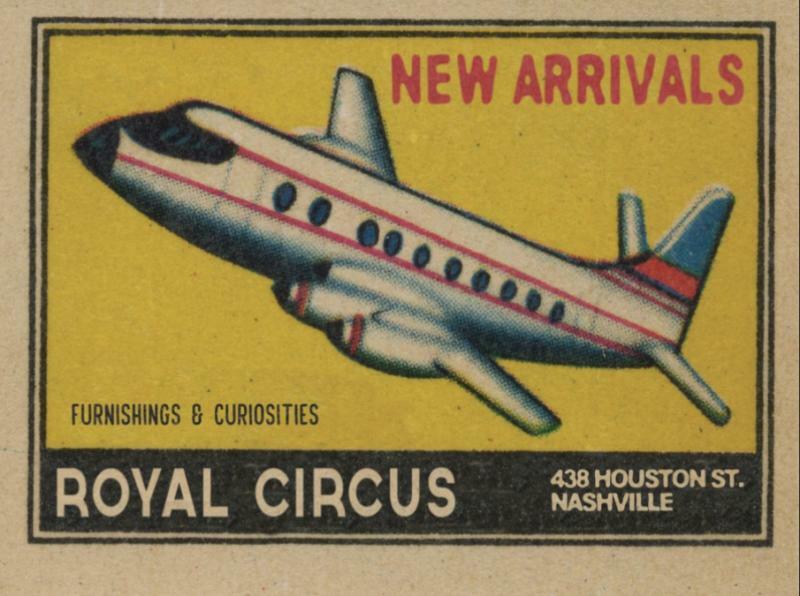 Royal Circus aims to serve "those who prefer traveling off the beaten path," according to its preliminary website. Royal Circus offerings will include products made in India and Indonesia in small batches with superior fit, finish and other qualities, as well as custom-ordered via Royal Circus from The Comfortable Couch Company (CoCoCo), based in North Carolina. Those goods will be complemented by curated antiques and other furnishings and curiosities. The CoCoCo relationship is exclusive in the Nashville market, Dukes said. Though the company's bricks-and-more (BAM) retail cornerstone comes first, Dukes said the company will eventually be an "omni-channel" retailer grounded in physical stores. Royal Circus pricepoints will be comparable to those of Restoration Hardware's, he said when asked for a comparable. Dukes leaves no doubt that Royal Circus offerings and the brand itself are intended to evoke adventure, imagination, discovery and "magic." 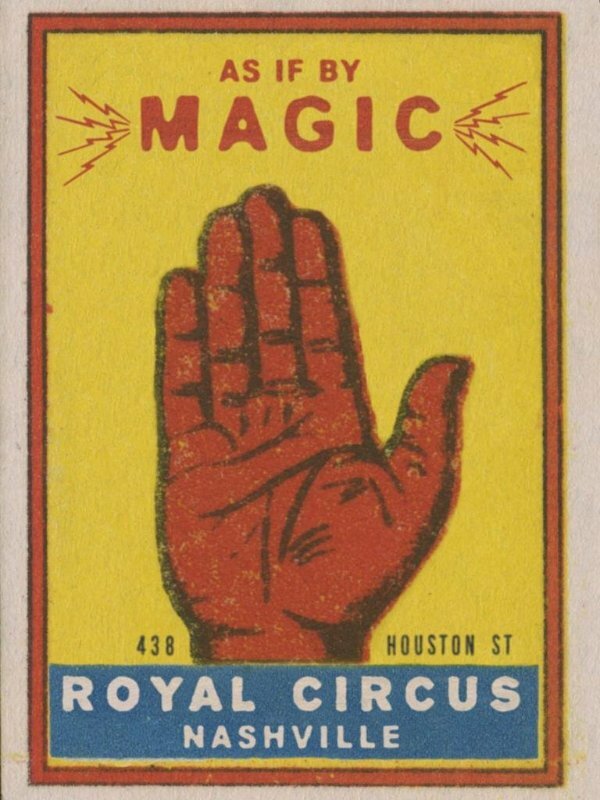 He recalled that the Royal Circus identity emerged in the course of his work generating branding and decor options for a restaurant concept that he and a friend had considered pursuing in Nashville. 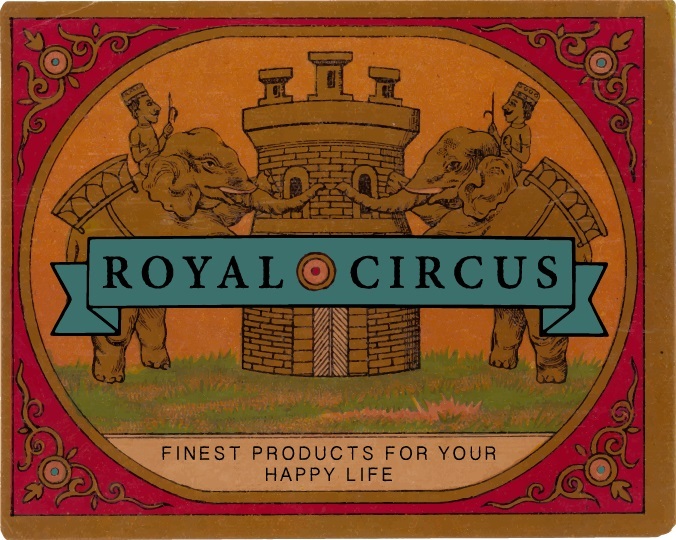 That's also when he began collecting items consistent with the Royal Circus brand. The restaurant concept was eventually dropped, but he said he was left feeling that he had "discovered" a foundational brand, which he instinctively associated with furniture, furnishings and related objects. Soon, he allied in Royal Circus with co-founders Geoffrey Gill, who had been focused on making custom furniture; and, with Scott Schumann, who is an SVP with Pinnacle Bank. Dukes said he believes the brand resonated with him partly because as a branding professional he sensed its natural potential, but also because of his personal international experiences. For example, at age 18, a week after his high-school graduation, instrumentalist Dukes -- guitar in hand, acoustic Rock and Americana tunes in head -- left his home in Wheaton, Ill. He flew to France, backpacked in Brittany (where he worked briefly in a retail shop that sold guitars and stereo equipment) and at one point busked for coins in the Paris Metro. Dukes subsequently spent years in St. Louis and Nashville, writing ad copy and directing and producing creative projects for such clients as TWA, Ralston Purina, and liquor brands Jack Daniels, Glenmorangie and Bushmill's. Much of that earlier work was while on staff with three prominent agencies, Gardner Advertising, Simmons Durham, and D'Arcy Masius Benton & Bowles. The distiller accounts occasionally put him on-location in Scotland, Northern Ireland and elsewhere. Still later, married and living in Nashville, Dukes and his wife traveled to Kathmandu, Nepal, where they navigated administrative burdens exacerbated by political unrest before they succeeded in adopting their then 10-month-old daughter. Dukes said his intense experience in Nepal -- the people, excitement and tension, culture and extraordinary vistas -- made an indelible impression on him that still influences him. He said the Royal Circus advisory board includes Bob Bernstein, founder of Bongo Java Roasting Co. (Bongo Productions); Vic Gatto, CEO of Briovation (Jumpstart Holdings); and, Brett Zaccardi, head of Brooklyn-based Street Attack, the non-traditional brand-activation and marketing agency. Dukes said he is also "fortunate to count John Peterman, founder of The J. Peterman Co., as an additional resource for advice and perspective." His personal advisers include Nashville-based Chenault Sanders and Campbell Steele, both experienced as attorneys and as entrepreneurs. Neither provides legal counsel to the company. For legal counsel, Dukes said he relies on attorneys Jack Waddey and Julian Bibb IV, with Waller Lansden. Royal Circus banks with Pinnacle Financial. Its accounting is with Kraft & Company. The company is weighing options for building or buying its e-commerce platform. Dukes said he's taking a close look at the Magento platform, among others. The 438 Houston property is being developed by Gordon Gilbreath, chief manager of Events Nashville LLC. Dukes, his wife, Jody Reynolds, their daughter and two teen-age sons reside in Nashville. Reynolds is on faculty at University School of Nashville. It was "chasing music" that brought Dukes to Nashville in 1999. After arrival, he did a two-year stint as a songwriter with Peer Music, the largest independent publisher. Since then he has tackled creative gigs independently and with Nashville agencies, including redpepper and iostudio. Among clients he has served from Nashville is Slack, the popular collaboration platform.